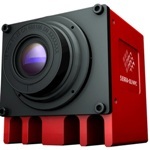 Sierra-Olympic's Vinden CZ is an uncooled thermal imager with continuous optical zoom, with technical capabilities greater than many conventional cooled MWIR zoom cameras. 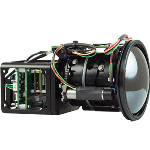 The 17µm uncooled thermal imaging core is integrated with versatile continuous zoom optics. 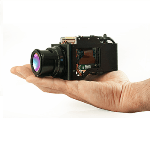 With its 4X digital zoom and 3X optical zoom options, the Vinden camera ensures improved image processing. 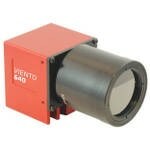 It is equipped with a powerful yet low-cost thermal zoom chassis camera having a 12X zoom factor for 640x480 and a 6X zoom factor for 320x240 field of view. 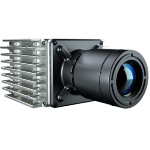 The Vinden series cameras are available as thermal imaging cores with zoom optics, or an integrated package featuring Ethernet control and H.264/MJPEG video output streams. 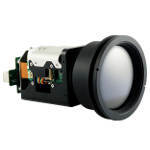 Two zoom range options are available - focal lengths of 35 to 105mm and 50 to 150mm. The pixel resolutions available are 320x240 and 640x480. 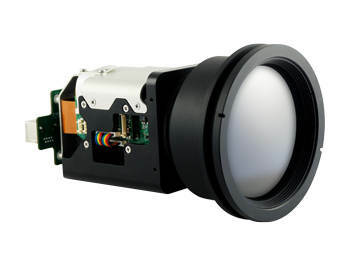 The versions available with 9Hz frame rates can be easily exported to any part of the world, and the ones with 30Hz/60Hz frame rates can record smooth motion, with certain limitations based on end-use and application environment.